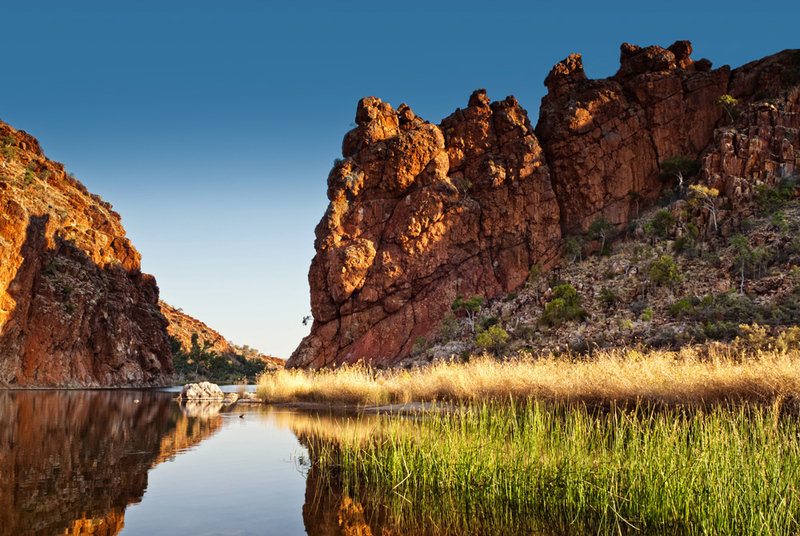 Located in the heart of Central Australia, the Larapinta Trail is regarded as one of Australia’s finest long-distance walking tracks. 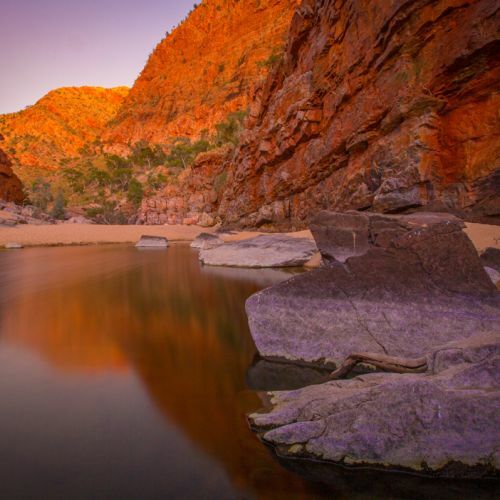 Stretching across the breathtaking West MacDonnell Ranges near Alice Springs, the legendary trekking route offers an abundance of natural treasures and awe-inspiring sights. 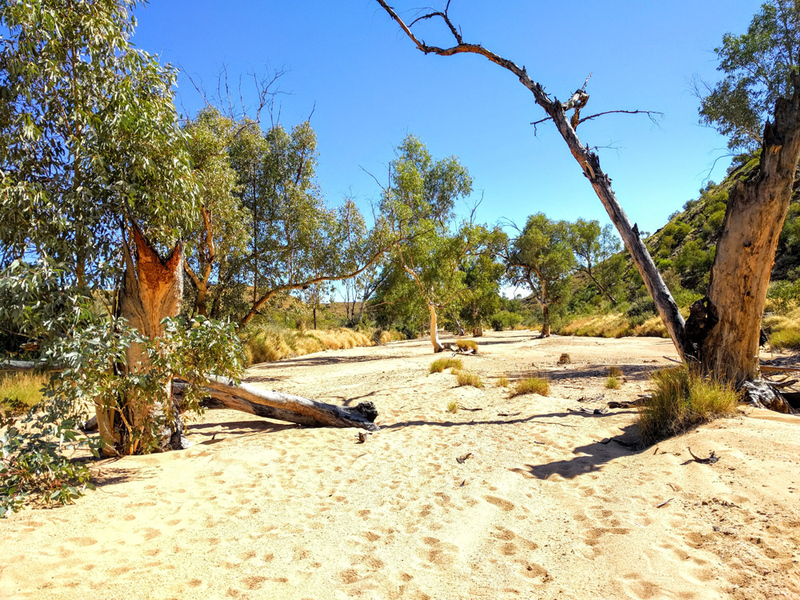 As part of this incredible adventure, you will traverse along the most spectacular and rewarding sections of the trail, trekking over 60 kilometres. 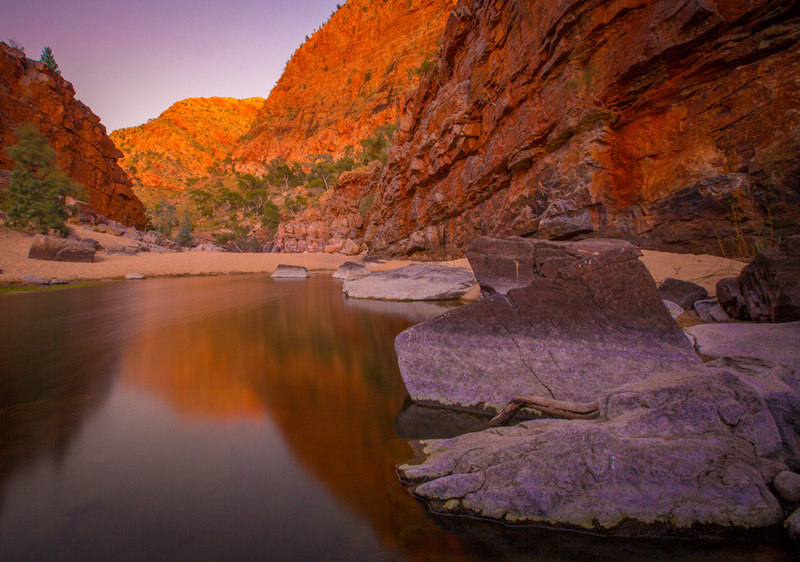 You will discover the beautiful, untamed landscapes of Australia’s Red Centre, taking in everything from ancient red rock formations and spectacular gorges to magnificent canyons and crowd-pleasing sunsets. 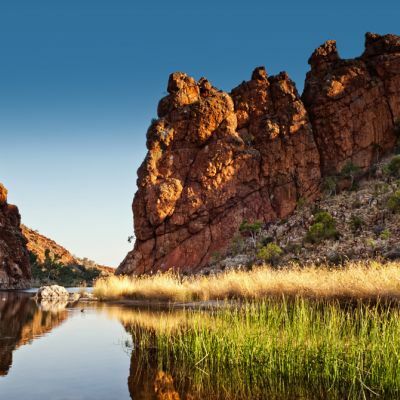 You will visit sites sacred to the Arrernte people and learn the history of Australia’s traditional owners and gain a deeper understanding of indigenous culture. 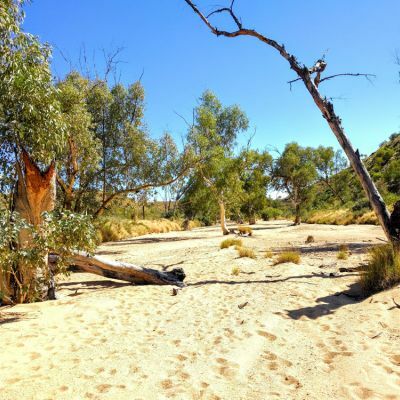 Best of all, you will be raising vital funds for The Smith Family to help change the lives of disadvantaged children through education.